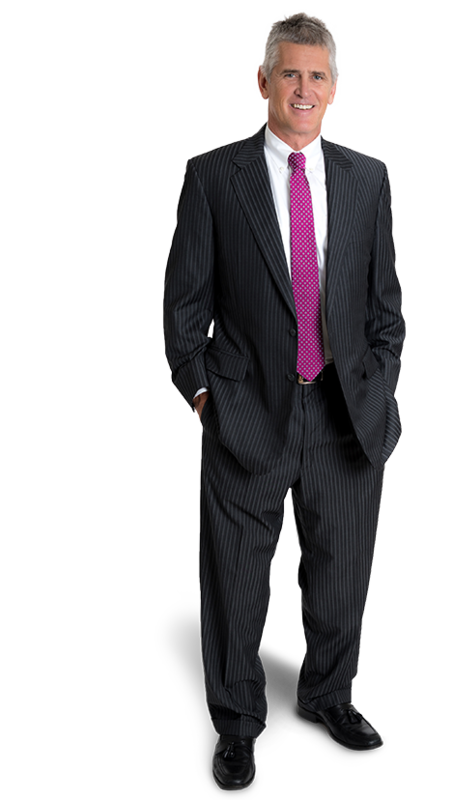 Trey Smith is a Partner at Gentry Locke who focuses his practice on the representation of plaintiffs in personal injury and wrongful death cases. 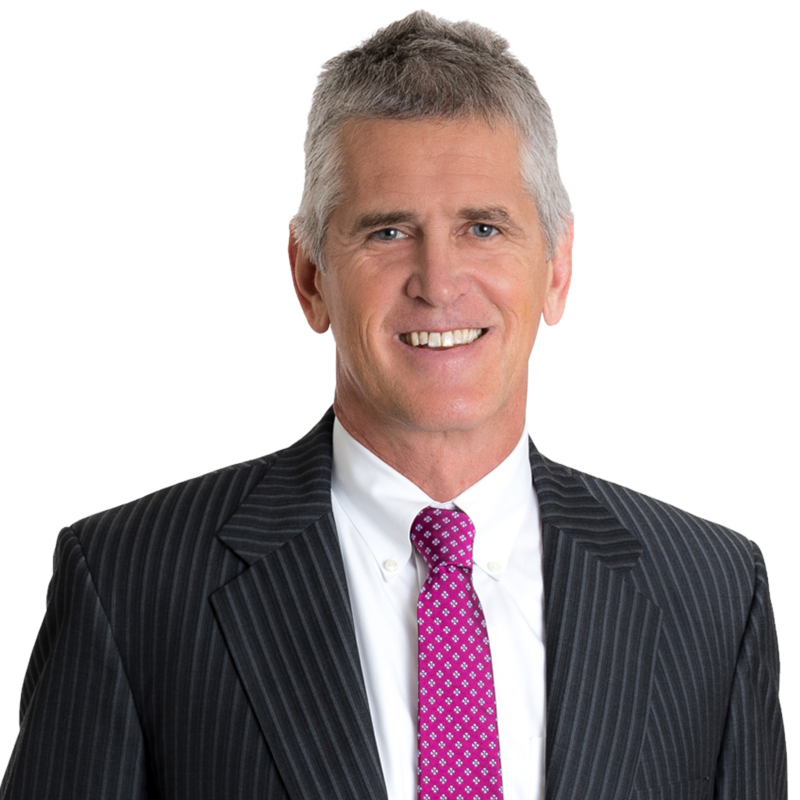 Over his 24 years with Gentry Locke, Trey has taken to trial cases involving medical malpractice, products liability, premises liability, private and commercial motor vehicle accidents, defamation, malicious prosecution, and toxic exposure, among others. When you leave work, what do you enjoy doing most? My wife, Lisa, and I are consumed chasing our three kids around and enjoying their activities in sports and theater. I also try to add some balance to life with a bit of training myself – biking, running, swimming. I’ve competed in many triathlons and Ironman events. My “bucket list” race is The Race Across the Sky, the Leadville Trail 100 MTB. What important step in your morning routine do you try to never skip? Walking my youngest to school and reading the paper each morning with a cup of coffee in hand. I was a paperboy for 4 years as a kid so I have an old school respect for the black ink of the printed news. What’s on your bucket list in addition to the Leadville 100? Heli-skiing in Alaska, an extended European “escape” with Lisa and riding my bike cross-country (but not necessarily in that order!). Represented restaurant owner in federal court contract action against national insurance company which denied fire loss coverage subsequent to accidental fire which destroyed steakhouse in Winston Salem, N.C. Represent family of 41 year old coal miner killed while operating a remotely controlled, continuous miner manufactured by Joy Mining, Inc.